Red Dr Marten thick round laces. 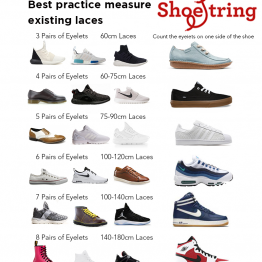 Perfect for boots, sneakers and other types of footwear. 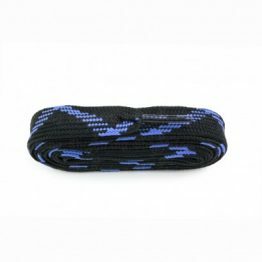 DM round cord laces are sure to enhance any footwear and are perfect for Dr. Marten footwear. 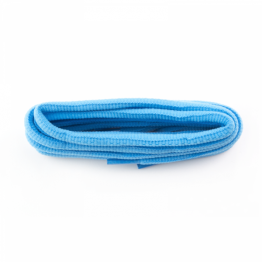 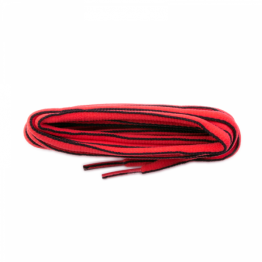 Made of a mixed polyester weave, DM cord laces come in a variety of vibrant colours. 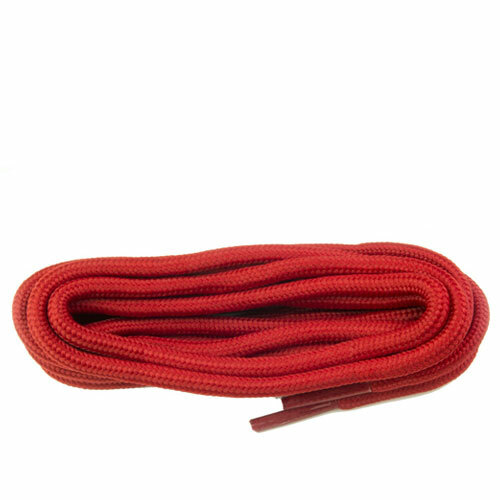 Red DM Cord is available in lengths 75cm, 90cm and 140cm so can be worn in boots and shoes with a number of eyelets ranging from 5-6 (75 cm) to 8-10 (140cm).